The Sixth Dalai Lama, Tsangyang Gyatso (1683-1706), was arguably one of the most inspiring Tibetan poets. 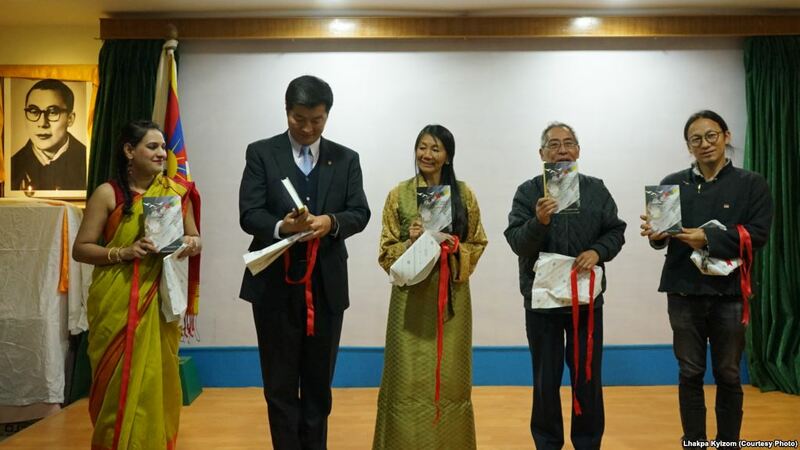 His lyrical songs have found a permanent place in the hearts of Tibetans, and to this day his words are set to new tunes by Tibetan artistes around the world. Like most Tibetans Tsewang Yeshi Pemba too was inspired by songs of the poet Dalai Lama, and in fact the title of Pemba’s posthumous novel White Crane, Lend Me Your Wings is borrowed from a famous quartet Tsangyang Gyatso composed days before his sudden death at the age of twenty-three. Pemba was the first Tibetan allopathic doctor and a surgeon, who had authored two books Young Days in Tibet and Idols on the Path. Dr Pemba died in 2012. White Crane is set in Nyarong, a valley at the heart of Kham in Eastern Tibet. With soaring mountains, deep valleys, undulating rivers, and open grasslands, Nyarong is something of a highland ‘Wild West’ whose tribes often engaged in blood feuds while at the same time making generous donations to local monasteries and propitiating deities who never answered their prayers. 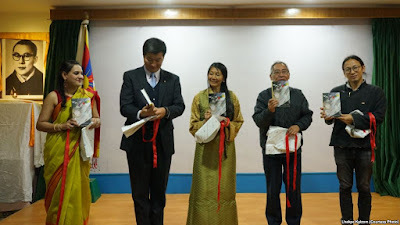 Paul or Paul-o, a central protagonist of Tsewang’s novel, follows roughly the same path as that of George Patterson or Patterson of Tibet, a Scottish missionary, who the present Dalai Lama fondly called Khampa Gyau, ‘the Bearded Khampa’. At the age of twenty-seven in 1947, Patterson went to Tibet and set up his base in Dartsedo, a border town between Tibet and China. From there he extensively traveled and spent time among the militant tribal Khampas learning the language and treating them medically. Paul-o, however, is born in Nyarong to a missionary couple from San Francisco, who come to Tibet with mission to bring the entire high plateau into the fold of the ‘one true God’. Though the missionary couple manage to convert only a handful of Tibetans into Christianity, ‘they won the hearts of Tibetans’. Paul-o’s oath-bound friend, and the other central character in the novel, is Tenga or Tenpa Gyurmay Dragotsang, the son of the chieftain of Nyarong. Paul, Tenga and their gang’s idyllic youthful days spent horse-riding, swimming, hunting expeditions and frequent sexual escapades are cut short by the advancing army of the newly-formed Communist China. Tashi Tsering Rithangtsang, Tenga’s ancestral archenemy, leads the shabbily-dressed but disciplined Red Army troops into Nyarong. This shrewd double-headed opportunist Khampa in the novel reminds one of a controversial character in modern Tibetan history, Baba Phunstok Wangyal, who guided the Eighteenth Army of China’s People’s Liberation Army to Lhasa in 1951 to ‘liberate’ Tibet from foreign reactionaries. When Tenga, Paul-o and Khampa warriors realize that they were no match for the battle-hardened and well-equipped Chinese army swarming their beloved Nyarong, like swarms of locusts usurping a ripe field of barley, they decide to send Paul-o to British-India to seek assistance for their resistance against the occupation of their country. Negotiating an uncharted route Paul-o sneaks out of Tibet only to find that the outside world does not want to be involved in the thorny issue of Tibet’s invasion. 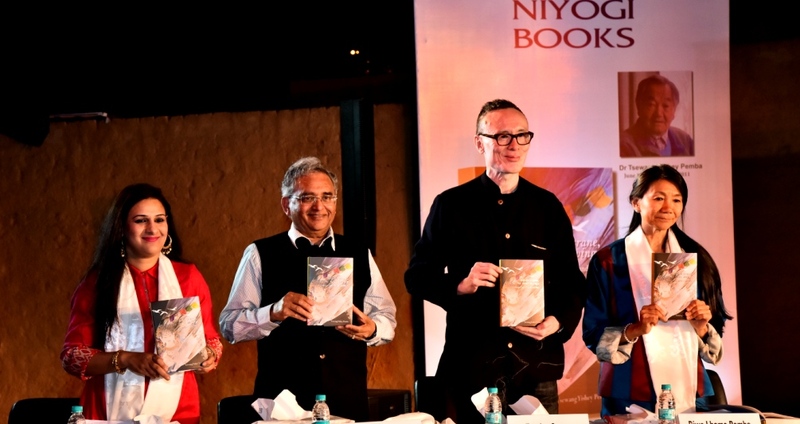 This is a wonderful novel in which Pemba has penetrated into the unique psyche of Khampas – the people of eastern Tibet – and manifested his deep understanding of their dispositions into his vivid characters. This is particularly interesting given the fact that the author was born in Gyangtse, a town in central Tibet and went to study in British-India at a tender age of nine, later moving to England to complete his higher education and medical studies. 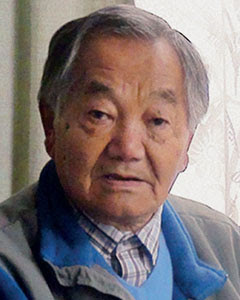 Much later in his peripatetic life, he met, interacted and formed a deep friendship with former Khampa guerrilla fighters in Darjeeling and Kalimpong. This, it seems, had an immense impact on the author, driving him to set the story in rural Kham with an all Khampa cast with the exception of the American missionaries. One of the defining Khampa temperaments is their courage. When Tenga and his guerrilla group is on the edge of defeat, he says, ‘I shall fight the Chinese Communists who’ve taken my Nyarong away from me till the end – no matter how powerful they get, no matter how numerous their forces.’ As in Pemba’s novel, the youth of today’s Nyarong display the same audacity and adamant desire to challenge Beijing’s occupying forces. Only the method has changed. Today youths in Nyarong – as well as youths in other parts of Tibet – no longer pick up guns or wield swords. Instead they resort to nonviolent tactics, including self-immolation. Two young men, eighteen-year-old Tashi Wangdu and twenty-four-year-old Pema Gyaltsen have recently set themselves on fire in Nyarong within a year. Both demanded freedom for Tibet and the return of the Dalai Lama from exile. 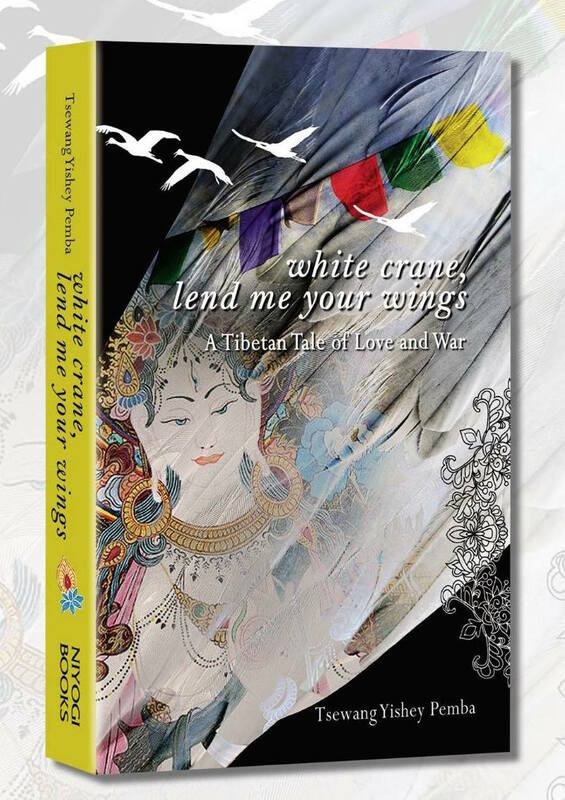 White Crane is a fast-paced and breathtaking tale of love, friendship and vendetta, and above all it is a story of man’s innate desire for freedom. When the land is lost everything else becomes inconsequential. This loss forms a tight knot at the pith of one’s heart. Life is consequently retuned into a singular goal to reclaim ‘the soil beneath his feet and the sky above his head.’ To be able to accomplish this repossession is one’s ‘true freedom’ and ‘true liberation’. The information provided here is very productive in nature.